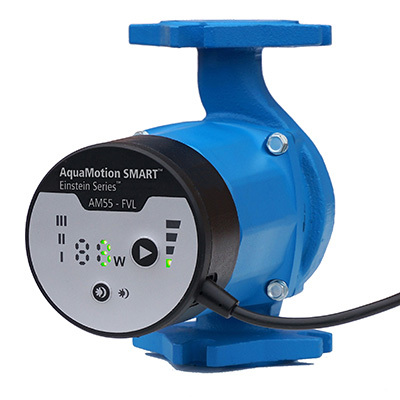 With Amp draws ranging from 0.45 amps to 0.75 amps the AM10 offers high performance and high efficiency. 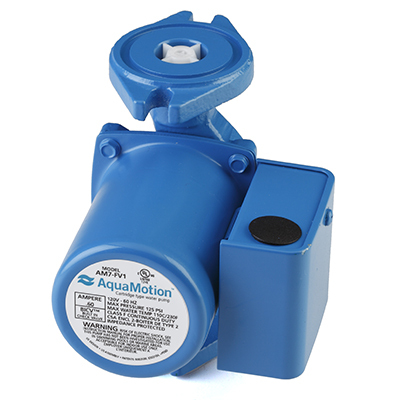 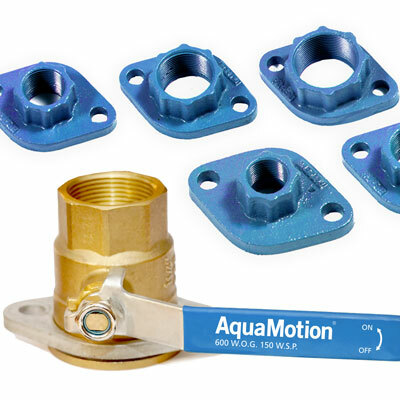 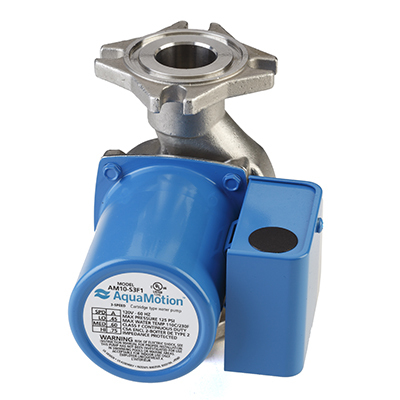 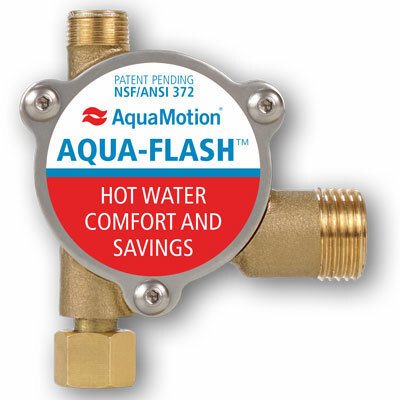 AquaMotion’s universal 4-bolt flange design reduces inventory and cost while simplifying installation. 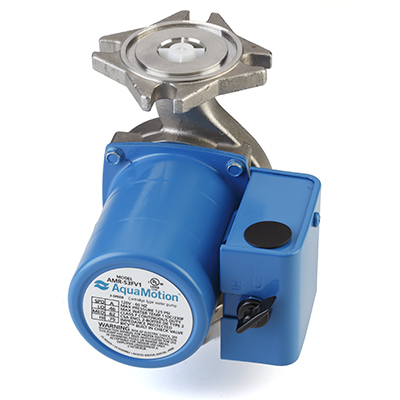 The AM10 circulator replaces Taco 0010 circulators and other circulator models.